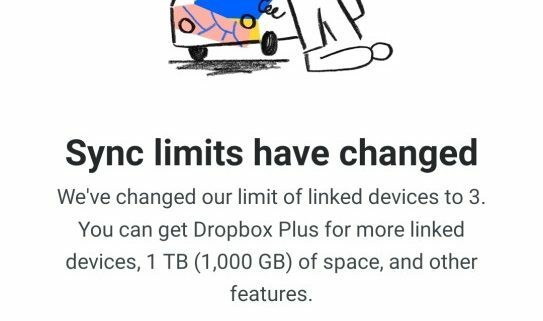 It’s not clear when Dropbox announced the limit, the earliest sighting of it was March 12th. For paid business users this will not be an issue. However, for anyone, including businesses, operating a free account, that account will only sync to three devices at once. It appears that currently, if you have more than 3 devices, you won’t be automatically unsynced, however you won’t be able to go past that limit moving forward. At JM Addington and Kairos, we recommend that you skip the free service for organisational usage anyway. Both Google Drive Filestream and Microsoft OneDrive/SharePoint offer more integrated solutions for businesses. 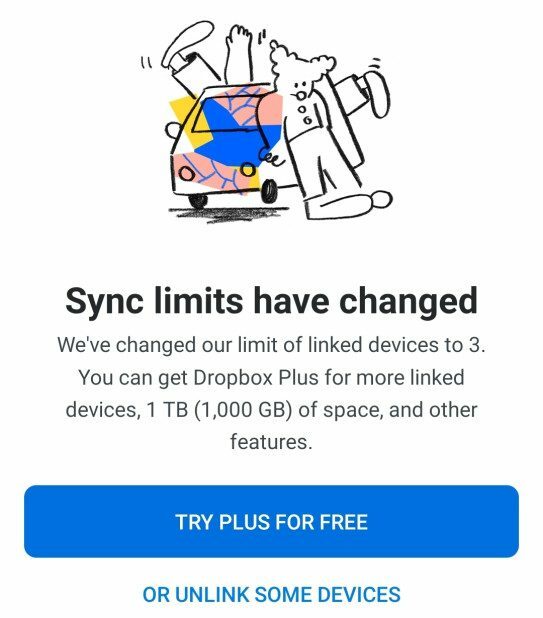 However, this is still a clear message for home users that Dropbox is going to be targeting businesses going forwards. Either Google’s or Microsoft’s file syncing solution is going to be a better fit for everyone going forward.